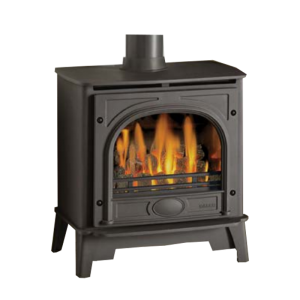 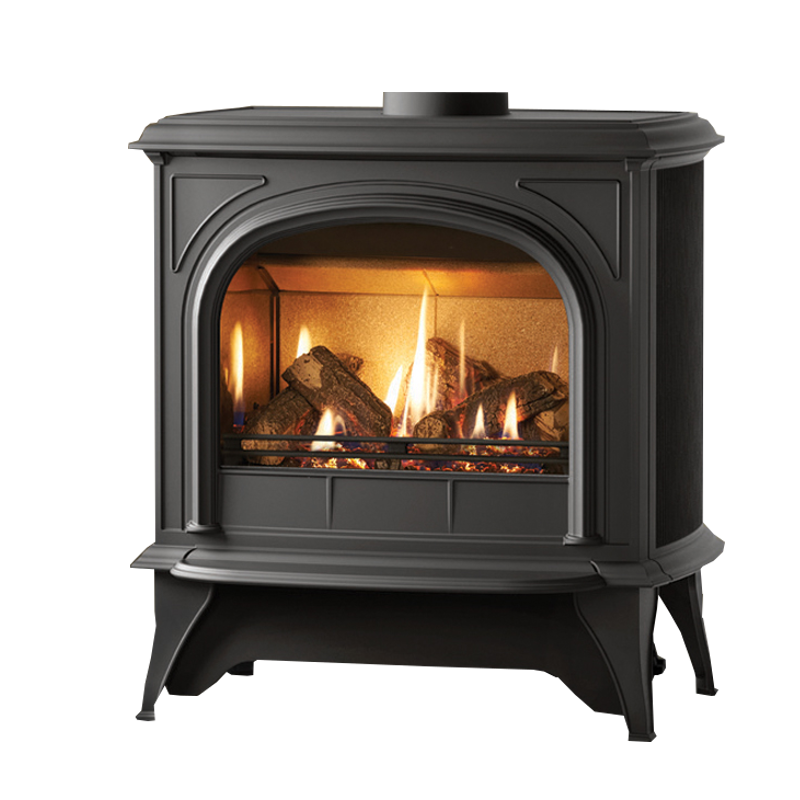 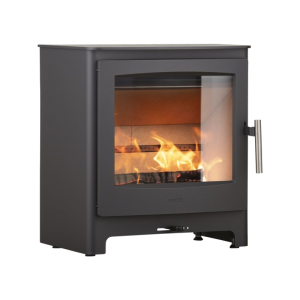 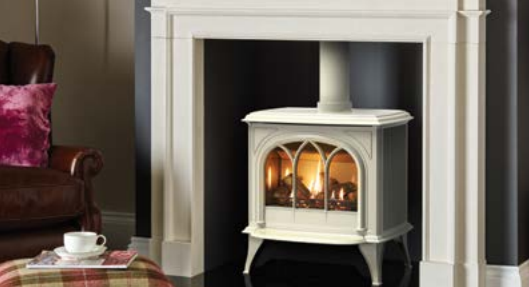 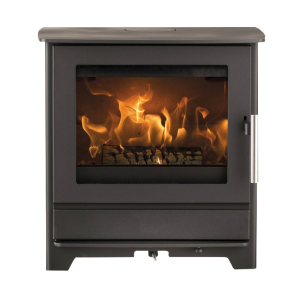 The largest model in the Huntingdon range, the Gas Huntingdon 40 is perfectly at home in big open fireplaces or spacious interiors. 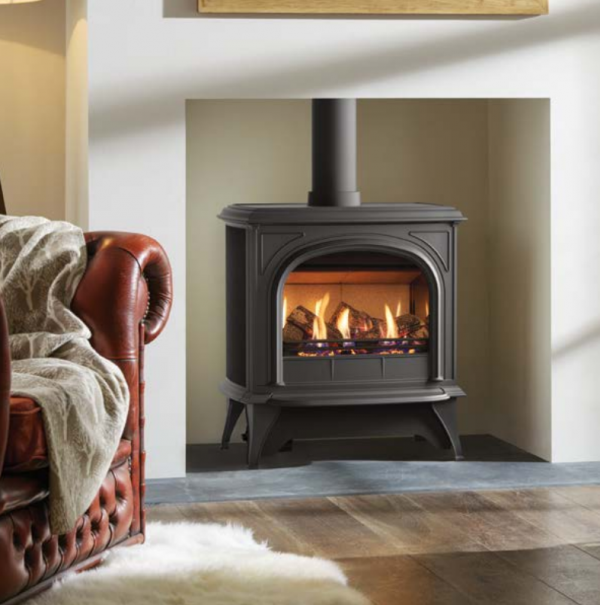 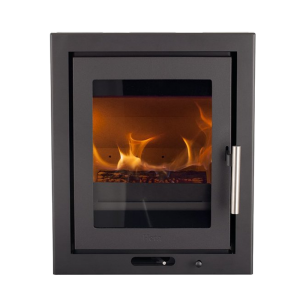 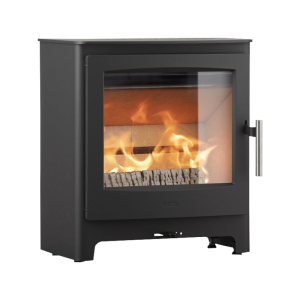 With a powerful heat output of 5.4kW, it can quickly create a warming atmosphere whilst still maintaining an exceptional efficiency up to 84%, thanks to its cutting edge gas stove technology. 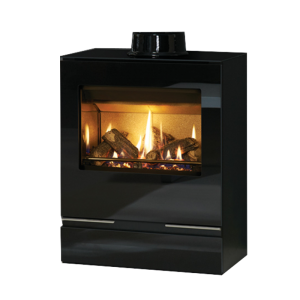 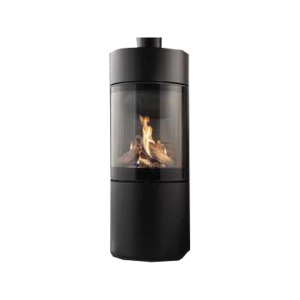 Presented in a three finishes; Matt Black, Matt Ivory and Ivory enamel, the Huntingdon 40 can be chosen with a tracery door for refined style or clear door for an uninterrupted view of the realistic log bed and rolling flames, allowing you to select the styling that fits your décor.